Brazil is the number one producer of coffee in the world, responsible for about a third of all coffee grown each year; and it is the world’s fifteenth biggest coffee-drinking country if calculated by consumption per capita. RIO DE JANEIRO, BRAZIL – Coffee is a daily ritual for a large majority of cariocas. After all, the Portuguese word for ‘breakfast,’ ‘café da manhã,’ can be more literally translated into ‘morning coffee.’ Here are a few suggestions for finding the best cup of coffee in Rio’s Zona Sul (South Zone) and Centro (city center), whatever your taste. 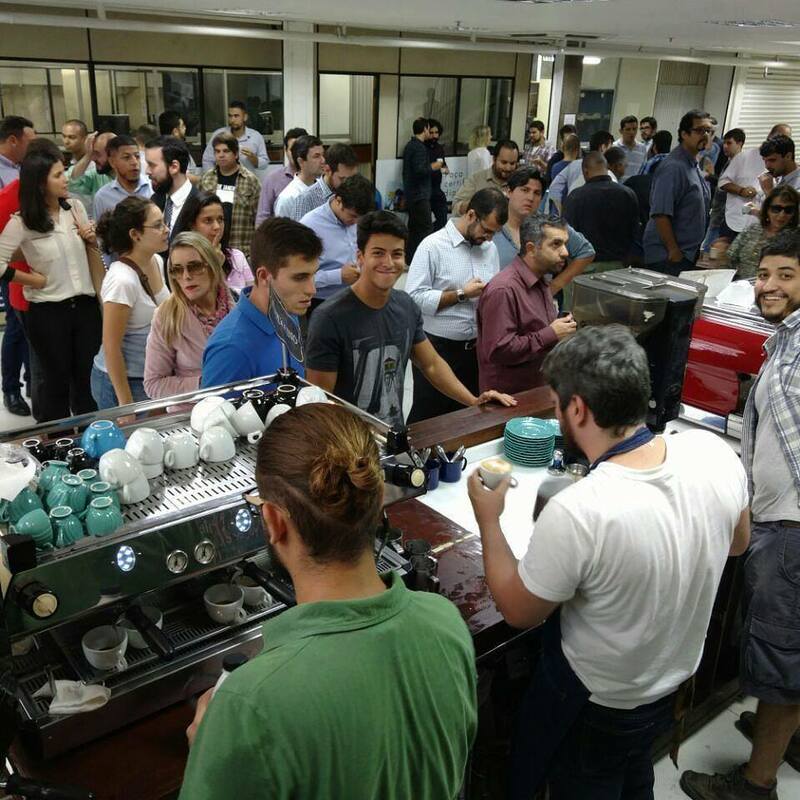 Curto Café has been consistently named as one of the best coffees in the Cidade Maravilhosa, not just for the quality of their product, but for their sustainable business-model and fair-pricing, which goes some way to explaining why it’s always busy, photo internet reproduction. Curto Café has gained plaudits for its honest approach to pricing, where customers can pay as much as they think is fair, while at the same time learning how much it costs to get their coffee from the plant to the cup. “My favorite coffee is definitely at Curto Café, because I just think their whole idea is incredible, and it’s a really, really cool place.” comments Dominic Parry, English co-owner of wine bars Winehouse and Cru Natural Wines. 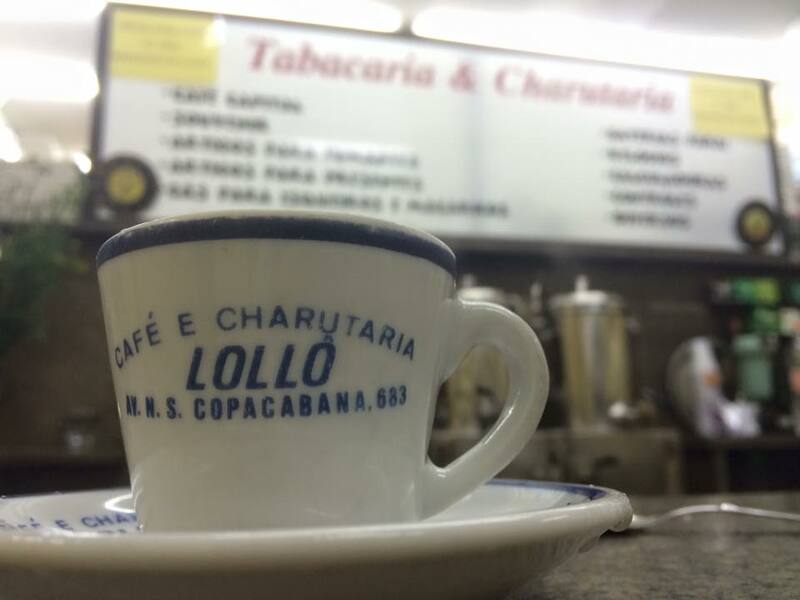 With its eccentrically bubbling coffee machine and personable service, Café e Charutaria Lollo is something of a legend among residents of Copacabana, photo internet reproduction. Often maligned by tourists and expatriates, but a point of a local pride among cariocas, is the cafezinho. Constantly brewing for the whole day, and served piping hot with sugar sometimes already added, it is an acquired taste. However, the experience of standing around a counter while sipping on a cafezinho can be worth the price alone.